← Should I Perform a Background Check on Myself? Whether you are interested in pursuing a protective order for yourself, or on the other end of one, there are some things you need to know about the state laws surrounding such court-ordered documents. If you feel like you are in immediate danger, contact the local police station or call 911 for protection. If you are simply looking to learn more about protective orders in Indiana, continue reading. 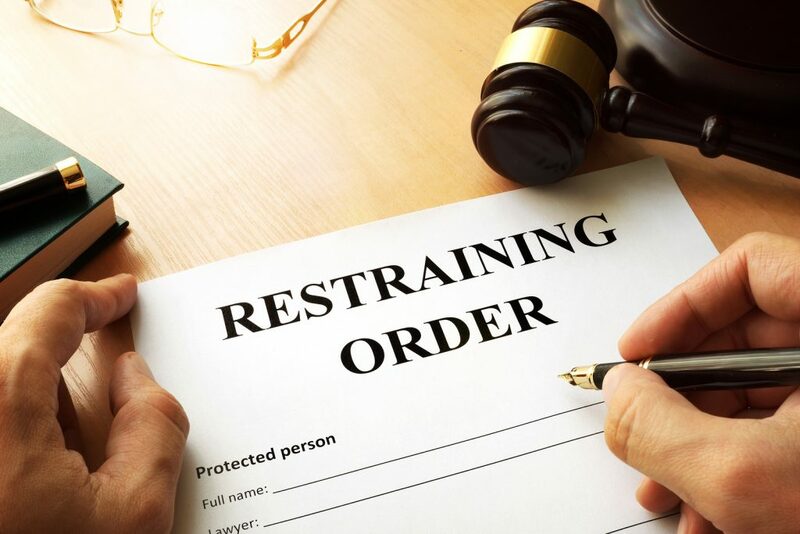 Did You Violate a Restraining Order in Indiana? Call 317-636-7514 TODAY. Protective orders, also known as “restraining orders”, are court-ordered documents that force an individual to keep a certain distance from the person petitioning for the order. They are often used in cases of domestic violence to protect abused spouses, as well as, cases of stalkers, extortionists, and similar threatening situations. Most restraining orders are valid for up to 60 days. You can find details of the exact laws surrounding protective orders by reviewing the Civil Law and Procedures of Indiana Code 34-26-5-1, et seq. You can look up local, state and national protective orders in a database. The Indiana Supreme Court joined forces with the Indiana Criminal Justice Institute, as well as the State Police, to be approved for two federal grants in order to develop and execute a statewide Protection Order Registry (POR). Learn more about this registry, here. Either yourself of a member of your household can legally petition for a protective order in Indiana. In order to do so, you must go to the Circuit Court Clerk in your county of residence and fill out a petition. You may also get online assistance via a victim advocacy organization. Visit here to learn where to find advocate organizations in Indiana. Did You Violate a Protective Order? 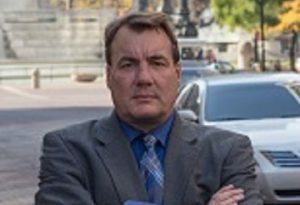 Call David E. Lewis, Attorney at Law, at 317-636-7514 for aggressive and experienced criminal defense in Indianapolis, Indiana. Our law firm offers free initial consultations to discuss the best strategies for defense against your criminal charges. Call 317-636-7514 to schedule your consultation with a trusted Indianapolis criminal lawyer, today. This entry was posted in Criminal Law and tagged restraining order info Indiana, restraining order protective order, restraining orders Indiana, Violated Protective Order Indiana. Bookmark the permalink.